Paint an ombre effect with shades of blue and white, then use a stencil to copy a picture of a skyline and apply it with black paint. I live in the country but am a city girl at heart, at least part of the time. I love the bustle, the noise, and the sight of buildings that reach high into the sky. I have seen pictures of painted skylines and wonder if someone with no artist ability could make one. I’d like to hang it in my bedroom. Why not paint your own headboard? You can either work on an existing flat headboard or use a piece of plywood or MDF and then frame it. This imaginative picture that I made for a young child’s bedroom is created with the help of two paint effects. The background shows the light leaving the sky at dusk. The graduation of colour from light to dark is known as ‘ombre’, which is very effective on its own as well as a background. The skyline is reproduced with a stencil, so no talent required, although I bet you have more than you think you do. To produce the ombre sky, you need 3 shades of blue, light to dark, and white paint. Apply a coat of the palest blue to the whole surface and let dry. Apply the darkest blue in a wide band along the top of the headboard. With a fresh brush, apply a band of medium blue paint below this, allowing the top part to overlap slightly with the darker colour. Next add a band of white, again overlapping the colour above. While the paint is still wet, pull a dry brush through all the bands of colour to blend them together. 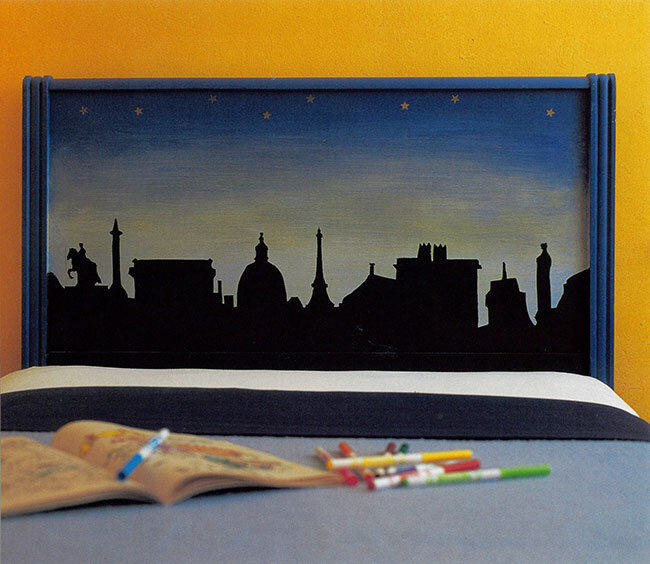 Photocopy or draw your skyline picture to fit the headboard. 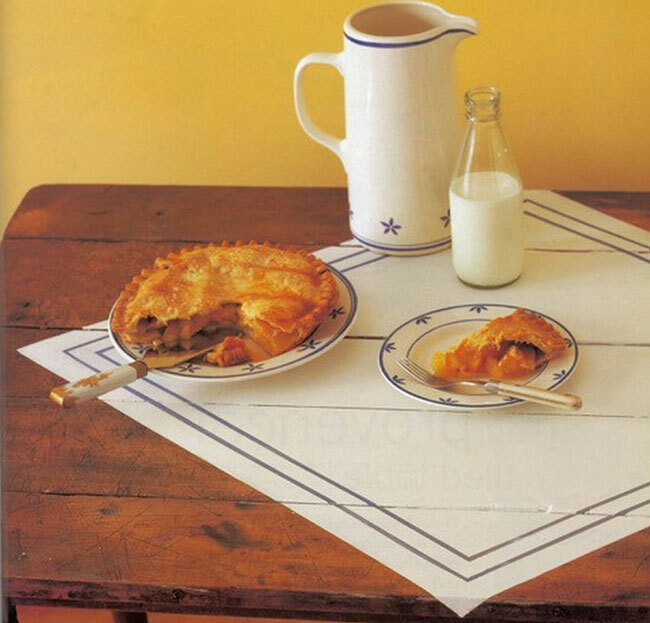 Trace the picture onto a sheet of Mylar or cardboard and then cut it out with an X-acto knife. The stencil will sit along the top of the headboard with the skyline cut out along the bottom of the Mylar. Spray the back of the stencil with adhesive and flatten it onto the top of the headboard. Apply black paint with a roller below the stencil cutout. Carefully remove the stencil and let dry. Stamp on a few gold stars high in the sky. Our new condo has lovely high ceilings, but bulkheads run around the entire open plan living area. We want to paint the walls but aren’t sure if the bulkheads are considered part of the ceiling or wall. How would you treat them? Thank you. When you want an architectural detail to show off, such as crown mouldings and ceiling pendants, high base boards and window trim, a contrasting colour or paint sheen will draw your attention to these highlights. I don’t think bulkheads fall into this category. I prefer to incorporate the bulkheads into the walls. Paint the highest part of the ceiling one colour, then paint the walls and the entire bulkhead – bottom and side – the same colour. Using this method, you are painting out the bulkheads. There is only one visual break and the room won’t feel choppy. 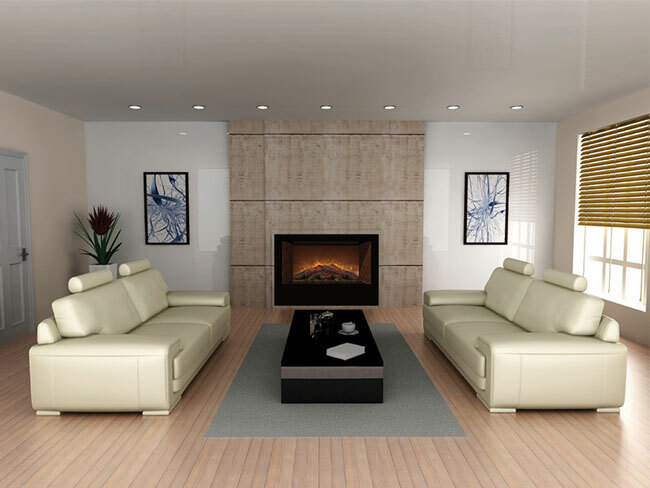 The high ceilings will also be accentuated. I am excited to announce the publication of my new book, DESIGN YOUR NEXT CHAPTER: How to Realize Your Dreams and Reinvent Your Life. Drawing from my own experiences and the uplifting stories shared by others, this inspirational book is for anyone who has ever asked themselves “What is next for me?” Available November 20 – pre-order now: www.amazon.com; www.indigo.ca.